A show based on the popular PC game called Minecraft. 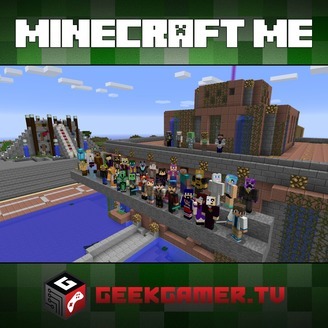 By GeekGamer.TV. 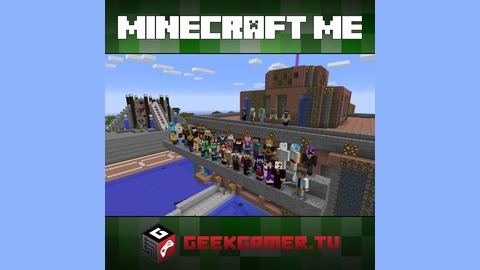 The final episode of Minecraft Me is here! On this edition we chat about the future of the show, server and we also perform an unboxing of the Mine Chest! Support the show on Patreon and become one…TODAY! Like our Facebook Fan Page, Join our Facebook Group, Steam Gaming Group and also follow us on Twitter! Patreon Supporters for This Episode!